Alex and Tamara have a perspective on life best described as “der Blick von unten.” He is an ex-con, she is a prostitute. They want a fresh start in life, so quite logically Alex persuades Tamara that the best thing to do is rob a bank. This simple plot sets in motion a visceral exploration of guilt, revenge, and the labyrinthine architecture of the human heart. Johannes Krisch renders a riveting performance as Alex. 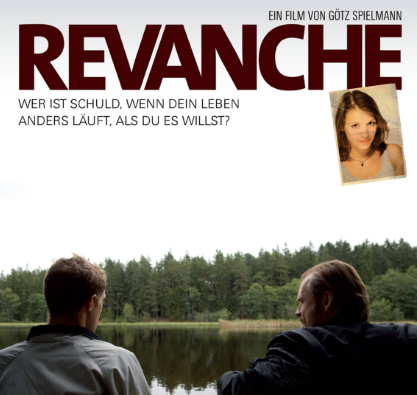 The film will be presented in German with English subtitles.